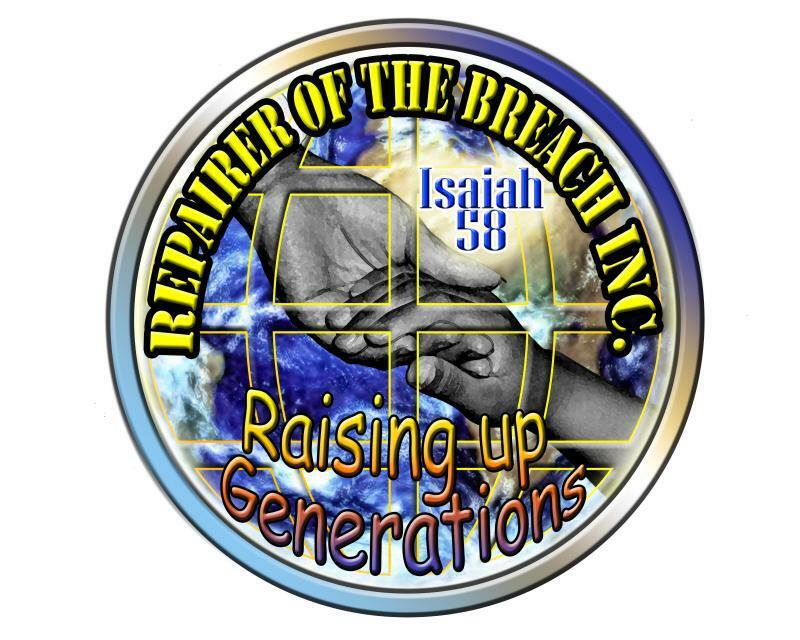 repairer of the breach inc.
Big things keep happening for Planting A Future these days. 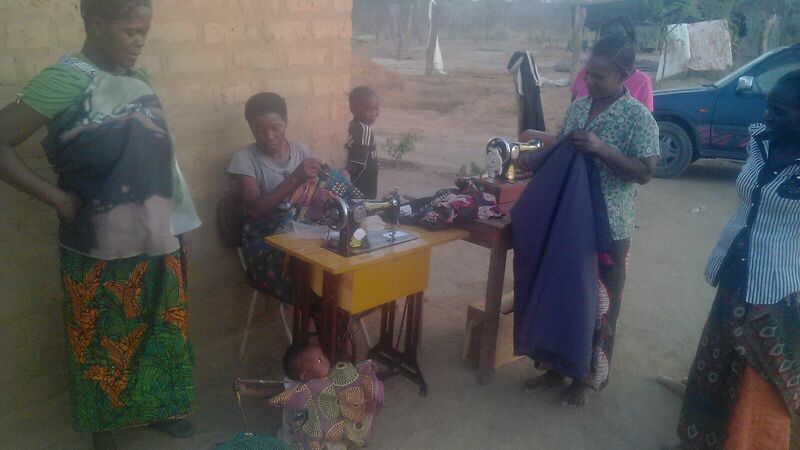 First we recieved 400 € from our friends in Germany to buy building materials for the 2 planned new buildings: a sewing room with veranda and a small library. Now we are happy to announce a new cooperation with another non-profit organisation from Jamaica, Repairer Of The Breach Inc. 🙂 Please check out their Facebook Page and support them as much as you support us! Our new partners from Jamaica: Repairer Of The Breach Inc. 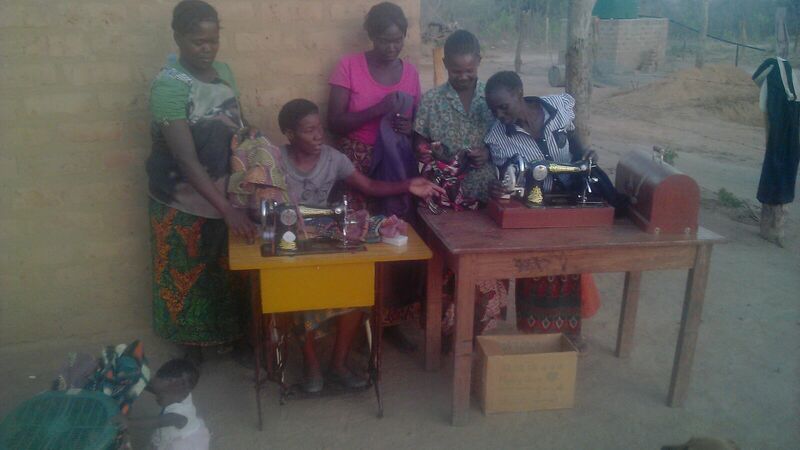 They transferred another $US 260 so we could finally buy 2 sewing machines for the PAF women in our village and community. 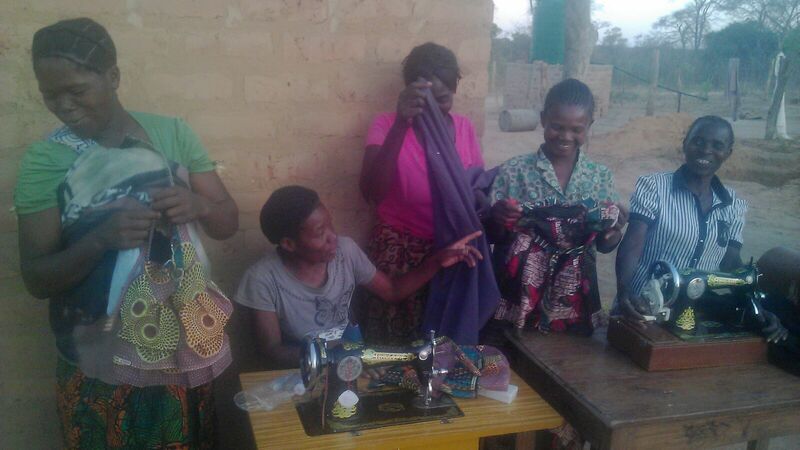 Our women suddenly went off, just to come back with all sorts of fabrics and chitenge that they could find and test the machines. Believe me…no fabric will escape their swift fingers and the needles now. 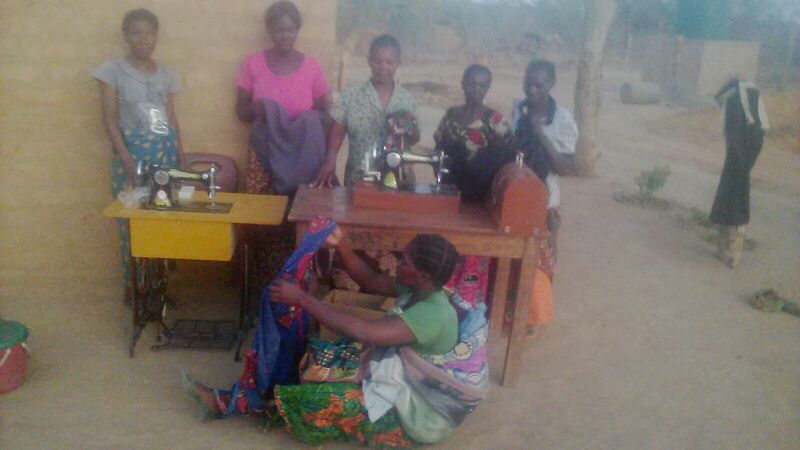 No we can ensure that they learn how to tailor and sew clothes for their families and for sale. They will keep the biggest part of their benefit to feed their families, but also give back a little amout to PAF. That way we can make sure to keep our costs covered and invest in other things again. Next step now is to finish the construction of the 2 new buildings, which we plan to be done with in spring 2016. Keep your fingers crossed. We are on it! Big thanks again to Repairer Of The Breach Inc. for the generous donation. Special thanks go to our dear friend and supporter Carol Williams who always supported us right from the start! All this will change a lot of people’s lives!